Callee Armstrong, born and raised in Norwood, ON, is extremely passionate in every aspect of her life. Her drive and motivation is shown in everything she does. 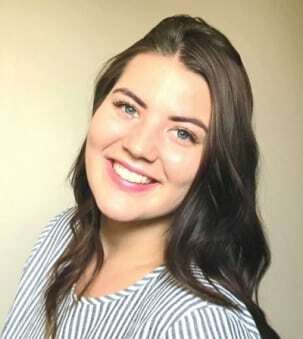 Before pursuing her dream of becoming a real estate agent, Callee graduated from Sir Sanford Fleming College with a Diploma in Occupational therapist and Physiotherapist assistant. While she did enjoy her work in this field she had to follow her dream! Callee has a strong sense of adventure. She enjoys travelling as she feels it broadens her awareness for greater diversity and keeps her mind open! Callee's young, fresh outlook on real estate which is what sets her apart. Whether your thinking of buying or selling go with someone you will be able to trust, Callee will help you along the way to help make a stressful time a lot easier!